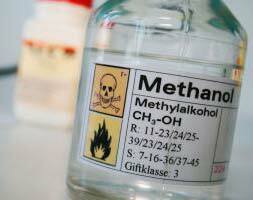 We have been manufacturing and supplying Methanol for a number of years now. They have the desired properties that most of our customers require. We have priced this product at affordable and highly competitive rates. We have a reputation for supplying the goods without any delay. Our client base includes various individual retailers from different locations in the country.